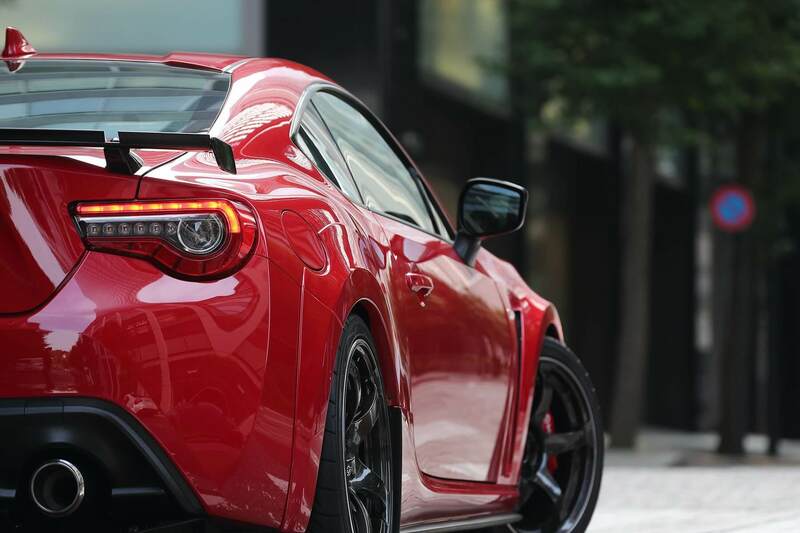 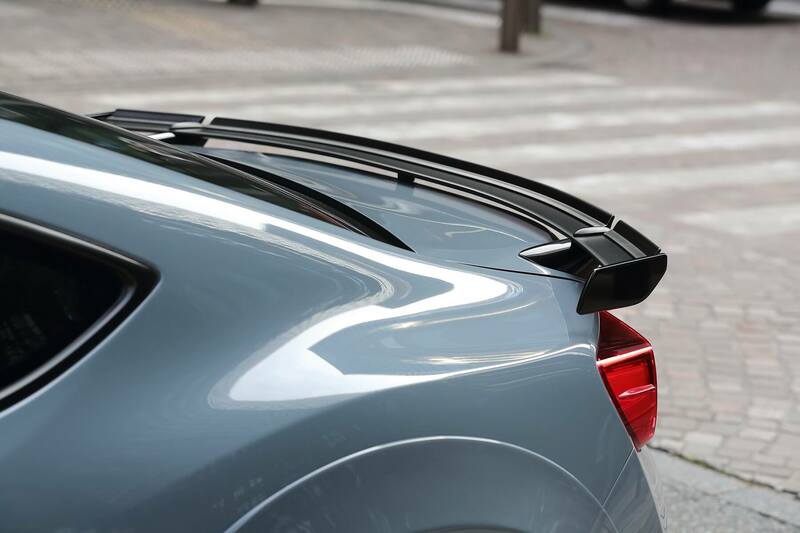 Rear Spoiler Flaps (Add-Ons) made by drifter Max Orido for the Kouki (2017+) Toyota 86’s OEM Spoiler. 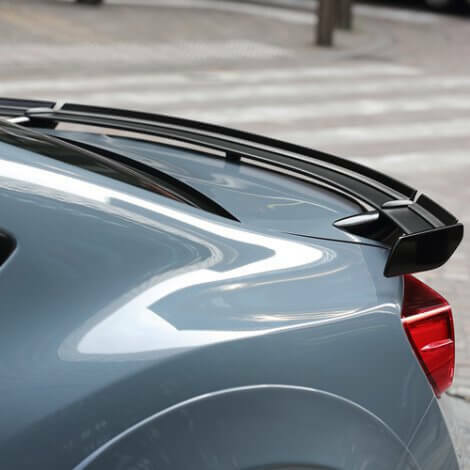 This is an add-on to the OEM Rear Spoiler to add an even more aggressive look. 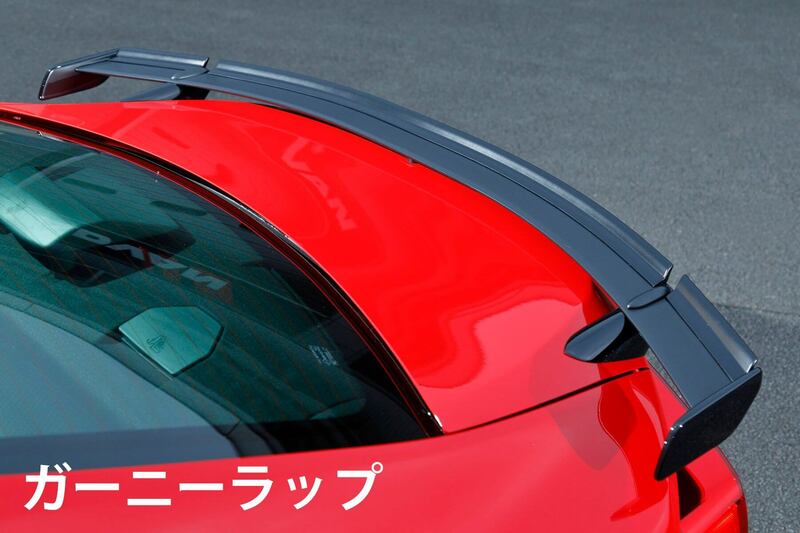 PLEASE NOTE THAT IT’S FOR THE FLAPS ONLY, NOT FOR THE SPOILER ITSELF.